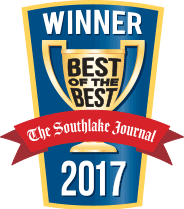 Are you in need of the best plumbers in Burleson, TX? If so, then look no further than Berkeys! Our plumbing professions based out of Burleson can handle any plumbing issue you can throw at them. 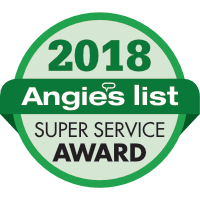 This includes gas plumbing, tankless water heater repair and installation, electric plumbing, drain cleaning, sewer cleaning, and so much more. Every one of our plumbers has passed a background check and is fully certified and trained. They carry licenses from the state of Texas and have top-notch credentials and experience. That way you know that not only will your job get done, but it will also be done right. If you have an emergency plumbing problem, Berkeys is the place to call. We have customer service representatives available 24 hours a day to help our Burleson customers with any problems they might have. Our plumbers are professional and experienced, and our customers love to recommend us to their friends and family. We have 35 years of experience serving the Burleson community, so we know what our citizens need. There may be nothing worse than the hot water shutting off in the middle of a shower. 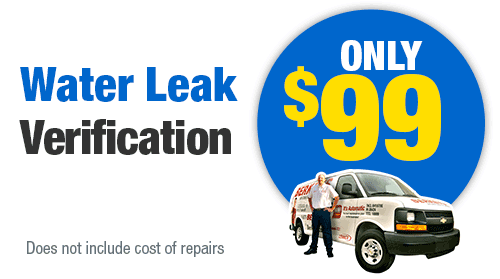 You definitely want to have it flowing again, and Berkey’s can help with that. Our technicians are the hot water experts in Burleson, TX. 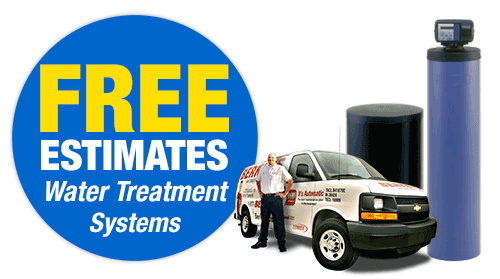 If you have a problem with your water heater, give us a call and schedule an appointment today. Perhaps you are considering a tankless unit? Our experts can lay out the benefits for you and help you choose the right product for you. Berkeys is your hot water specialist. 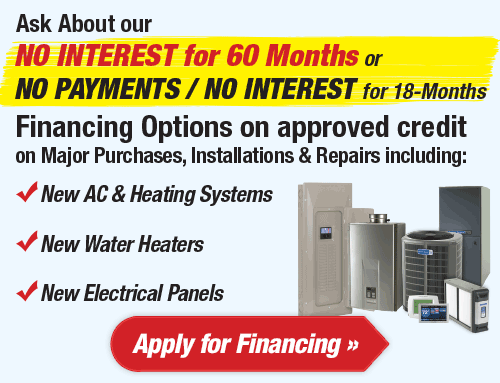 We can handle repairs and installation of any hot water heater, no matter what type. The most common type of water heater uses a tank to heat and store the water until it is ready for use. We can help you choose the best product for your home and prioritize the bottom line when doing it. Energy efficiency is a key to fighting rising energy costs, and we will help find an efficient product for you. 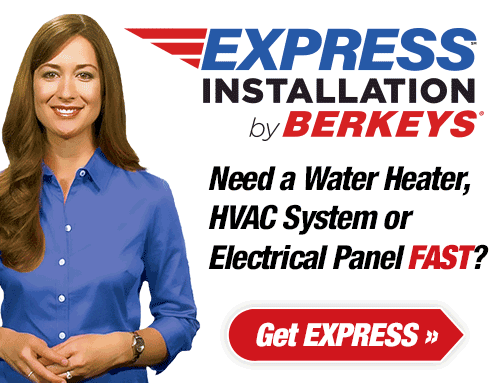 Repairing or installing water heaters should only be done by licensed professionals, so contact Berkeys today. Tankless water heaters do not use a water tank and heat the water as it comes into your plumbing system. They are more durable and more energy efficient than traditional water heaters. They also use up less space, which makes them space efficient as well. That way, you can save money down the road on your energy bills. Tankless heaters also tend to come with longer warranties because of their durability. 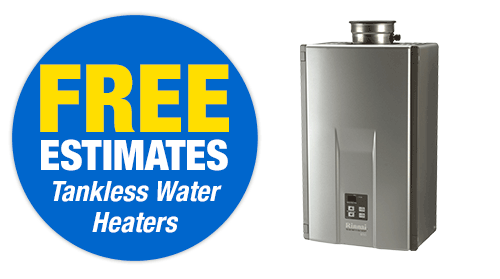 Berkeys installs tankless water heaters at an affordable cost and with the top-quality that you should expect. If your home is facing a plumbing crisis, you certainly do not want to wait to have it repaired. You need help right away, and Berkeys can offer that help. We provide service 24 hours a day, 7 days a week. Whether it is the middle of the night or the middle of the weekend, our plumbers will be there to get your plumbing system back to working properly as quickly as possible. To avoid emergency situations, consider signing up for the Berkeys Club membership. With it, you will get an annual inspection where our experts will evaluate your plumbing system and test it for problems. A plumbing inspection every year can help prevent many plumbing problems from ever happening. All too often what seems like a sudden emergency is actually the result of a small problem that has been left to build up over time. 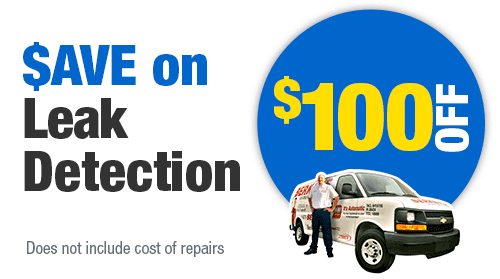 With Berkeys’ Club Membership, you are entitled to a yearly inspection, as well as 15% off of any repairs. Have you noticed that your water pressure is not what it used to be? Do you have trouble when you try running more than one fixture at a time? If so, then it may be time for new pipes. Repiping involves removing old rusting pipes and replacing them with new ones. The new ones will improve that falling water pressure and the quality of water coming through your taps. Repiping is not a do-it-yourself project, so call the plumbing professionals at Berkeys if you think you need your pipes replaced. 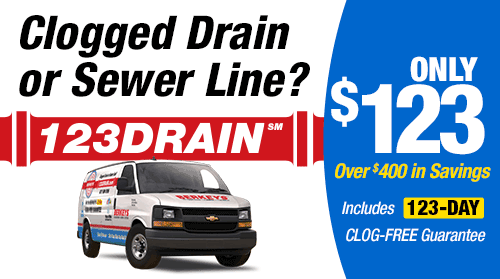 You might think that it is a simple job to unclog drains, but it it isn’t always so easy. A clogged drain that is not immediately resolved, or that is left for too long, can cause major problems down the road. That means more aggravation and a higher repair bill. For those complicated clogs that you cannot seem to clear, contact Berkeys to get it done quickly and effectively. There is no clog that we can’t clear. Hydro jetting can help clear those deep blockages that can’t be reached with a plunger or other common plumbing tool. It involves using high-pressure water to blast out debris and grease build-ups to get water flowing properly again. This method is very quick and very efficient, meaning your blockage can be cleared quickly and you can move on. It has to be performed by trained professionals, however, since there is a certain level of risk involved. 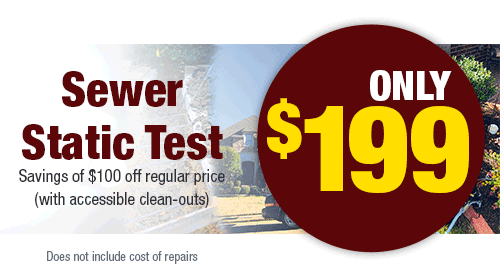 Berkeys in Burleson has the technicians who can get your sewers clean in a jiffy. Ground shifting, age, and temperature fluctuations can all cause problems for your sewer line. If there is a blockage, sewage can end up backing up into your home. At Berkeys we offer camera inspections to identify problems, and sewer line repair, cleaning, and replacement. 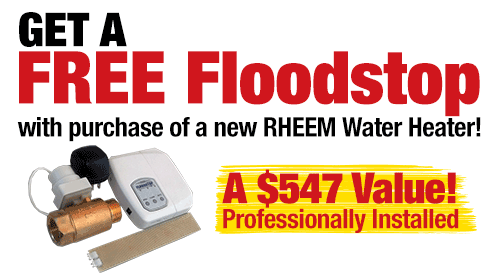 That way, you can keep your sewer lines working at their best efficiency. For any plumbing problems in your home or business, contact Berkeys for the best service in Burleson.